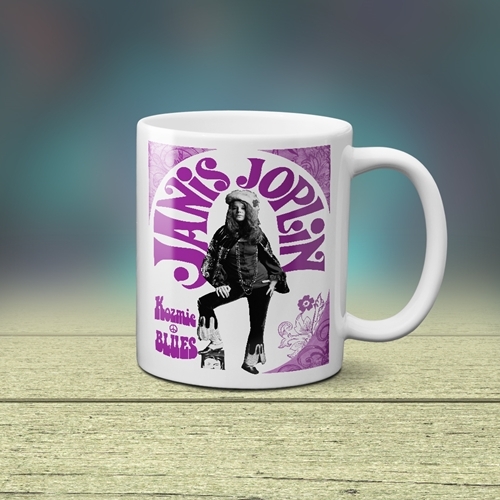 This official psychedelic Janis Joplin coffee mug features a picture by famed Rolling Stone photographer Baron Wolman and the Janis song Kozmic Blues. Every sale of our merchandise benefits Janis Joplin's estate, because Bluescentric cares about the music. 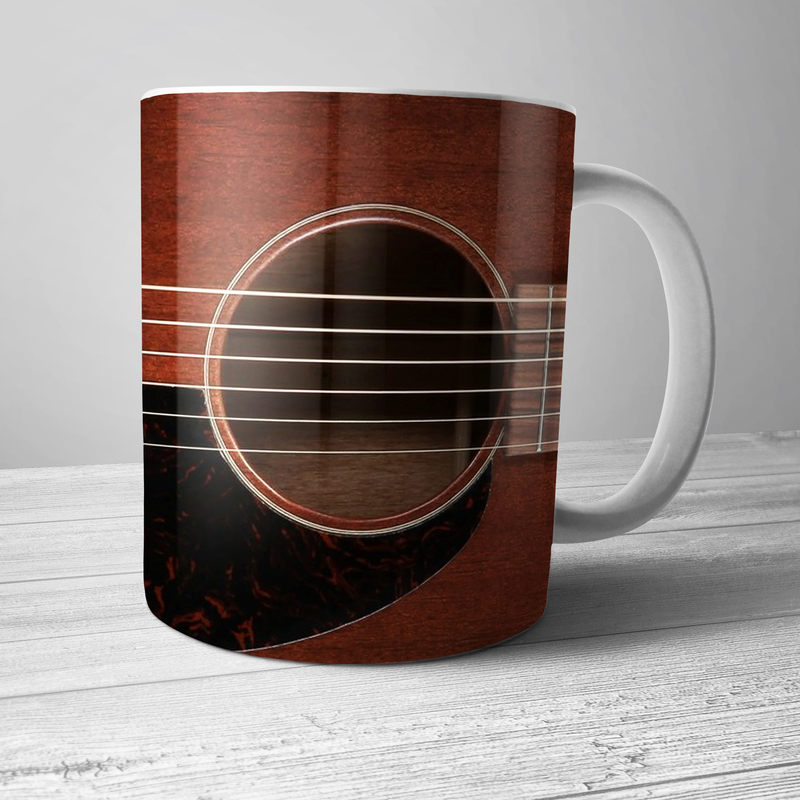 The Janis Joplin Design is printed on BOTH SIDES of this premium 11 ounce Bluescentric Brand ceramic music coffee mug. It is dishwasher and microwave safe.